The news of a Democratic senator lying about anything should not be a surprise at all. Lying about mass shootings, however, in an effort to oppose the Concealed Carry Bill is a different matter. Senator Jamie Raskin, who represents the 8th District of Maryland, decided it would be a worthwhile endeavor to oppose the Concealed Carry Reciprocity Act on the House floor earlier this week. His claim? That more than 378 mass shootings have occurred this year. Rep. Jamie Raskin (D., Md.) 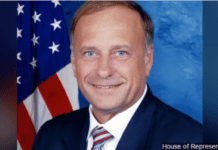 just falsely claimed on the House floor there have been 378 mass shootings, which he defined as 4 people killed, in the United States this year. That is not remotely true. Inflates the number by literally hundreds. Thinking back through all of the major headlines this year and the major shootings that American citizens were presumably notified about through the news does not bring us anywhere close to 378 mass shootings in 2017. 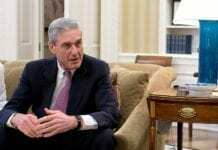 Some quick investigative journalism done by Gutowski reveals further lies by the Dem. The definition of mass shooting he chose to adopt for this claim far exceed what even the FBI would consider a mass shooting or mass murder. Even with that far reaching definition, Raskin’s claim of 378 mass shootings was still inflated by over 300. 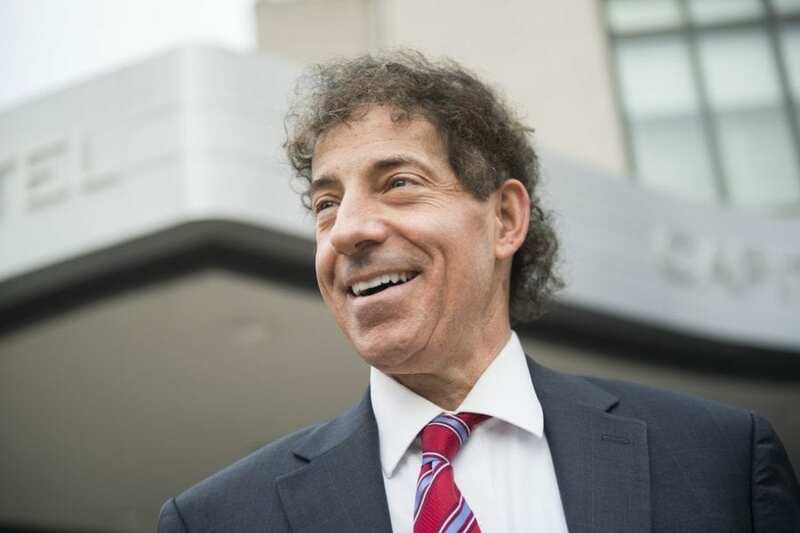 Attempting to reach a greater audience, Raskin went to Twitter as well, going as far as defining the bill as “dangerous” as well as accusing it of damaging individual “states’ rights.” As a side note, State rights are a favorite topic of the Democrats, especially when it is something that the GOP is in favor of expanding. As if this was not enough already, Raskin continued while on the House floor sharing statistics regarding deaths by gene owned just by concealed carry permit holders. Similar to the mass shooting statistic, he blew this one up too, remarkably peppering in suicide statistics with that number. The survivors of suicide are left to grapple with the loss of their loved one. To Raskin, they are just another number used to justify and argue his opinion. Raskin’s argument is that the public as a whole is somehow at risk of dying from a mass shooting just by those with suicidal tendencies and a concealed permit. According to his logic, anyone who is struggling with mental illness and tragically chooses to end their life would not do so. Truthfully accurate statistics show what the Democrats hate most in this argument — citizens who carry concealed carry permits actually commit far fewer crimes and do so much more infrequently than the rest of the population in this country. That includes any type of violent crime, especially those involving a firearm. Take, for example, Texas – a well known state that favors concealed carry. Each year, the Texas Department of Public Safety collects and analyzes statistics related to crimes committed by Texas residents who have handgun licenses. This research started in 1996 and has been done every year since. Looking at every single year of these reported statistics shows the percentage of every single conviction in a given year committed by those carrying a handgun license never comes close to .5%. Specifically, in 2016 there were 42,797 convictions in the state of Texas. Of all of those, only 148 were by handgun licensed citizens of Texas – 0.3458% of the convictions. These enlightening and reassuring statistics show that brand large those who have concealed carry permits are probably not the suspect for a mass shooting. 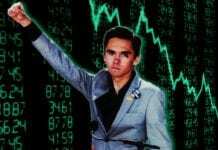 For the GOP, this stunt of inflated and scary tactics centered around mass shootings is just another sad attempt from the left to scare you into siding with their self-proclaimed brilliance for peace. You should not have to scare people who are generally already obeying the laws into doing what you assume best. And finally, maybe the Dems need a friendly reminder that those who do have concealed carry permits actually defend the innocent in times of peril. During the tragic Sutherland Springs church shooting, neighboring Stephen Willeford responded to the church after hearing gunfire. As Willeford fired at Devin Kelley, the mass shooter, he cowardly dropped his gun and ran. The word “Hero” does not even begin to describe someone who runs towards the sound of gunfire to save the innocent. After the event, many new organizations were quick to report on the gunman. Not a single major news organization went into the specifics of the weapon Willeford was using to defend others and push Kelley to stand down. On the other hand, though, the same news organizations spent time going into detail about the weapons Kelley was using. Why? Sadly, because they are trying to maintain the illusion that assault rifles are deadly. Willeford responded with an AR-15 – a “military-style assault weapon” that these same news organizations have labeled as deadly. If Kelley was using an AR-15 it would be considered an assault rifle common to the military, inferring that the public should not have access to these at all. If so, you are going to have to deal with mass shootings on an increasingly regular basis. When Willeford responds with his military style assault rifle, it still cannot be considered positive, even though it was used precisely for what it was created – defend and protect lives. The hypocrisy of the media sometimes is just as appalling as the Democrats. No wonder they get along so well and support each other. Next articleBarbara Ehardt to fill Janet Trujillo’s House Seat?